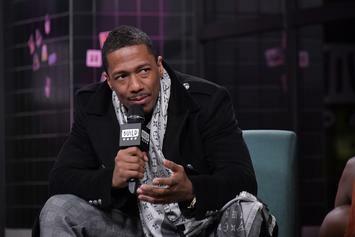 Nick Cannon joins the long list of acts speaking out about R. Kelly. 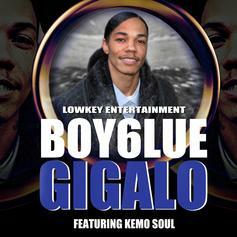 The latest from Boy 6lue, featuring Kemo Soul on the assist. The track will appear on 6lue's upcoming "BWO" project.